Exchange data between HotelRunner and your third party applications like property and revenue management systems. Want to integrate your apps with HotelRunner? 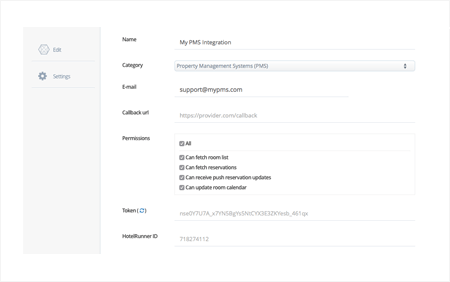 The HotelRunner Custom Apps feature allows for an almost unlimited set of possibilities for interfacing the HotelRunner platform with your favorite PMS, revenue management system, web app, or other third party software. Create your custom apps, generate your API keys and extend your platform! 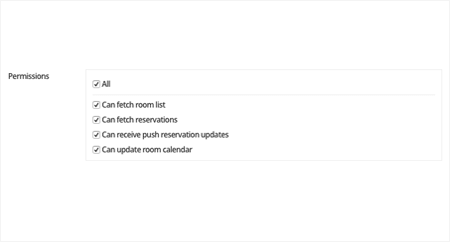 You can use HotelRunner API to integrate your third party apps, get information on rooms, pull reservation history, make price & availability updates, and receive real-time reservation updates. Getting started with the HotelRunner API is easy. We have a great getting started guide to help you start building your app and API Reference for learning exactly what our API can do.